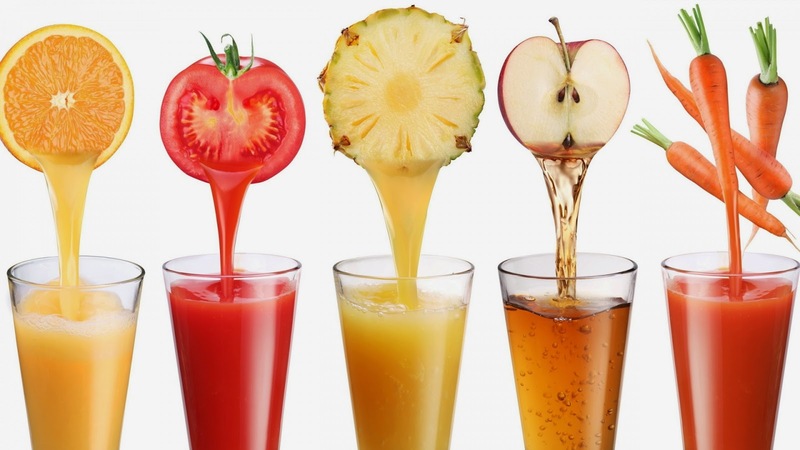 A Fruit Drinks will never have higher fruit juice content than a FRUIT JUICE DRINKS. 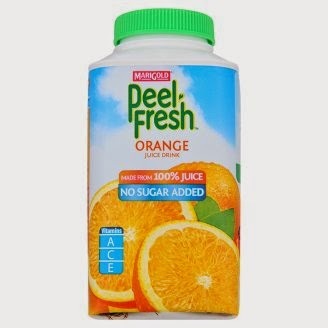 According to the Food Act 1983 (Act281)*, Fruit Drinks shall contain not less than 5% fruit juice while FRUIT JUICE DRINKS shall contain not less than 35% fruit juice. 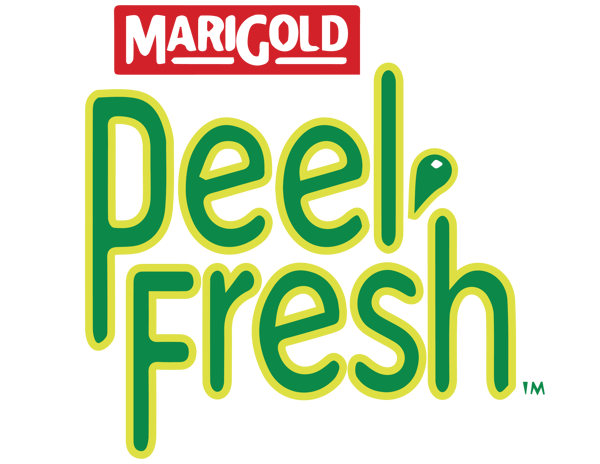 That's not all, FRUIT JUICE DRINKS like MARIGOLD PEEL FRESH is pasreurised and natural fruity goodness. This may sound obvious, but look at the label carefully the next time you are at the supermarket. 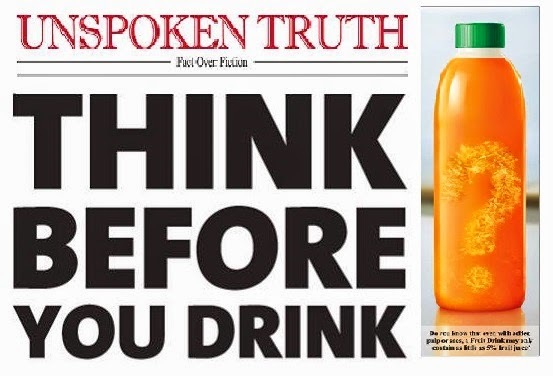 If it says "FRUIT JUICE DRINKS" on the label, it safely contains 35% or more fruit juice. If it says "Fruit Drink", it could contain as little as 5% fruit juice. A pasteurised FRUIT JUICE DRINKS is fresh - which means it must always be refrigerated or else it'll go bad. But some long life Fruit Drinks are placed in chillers, giving consumers the impression that they are a pasteurised FRUIT JUICE DRINKS. So if you spot long life Fruit Drinks stored under refrigerated and non-refrigerated condition, ask yourself, are they pasteurised and fresh? FRUIT JUICE DRINKS pasteurised to retain its natural freshness hence it has a shorter expiry date. 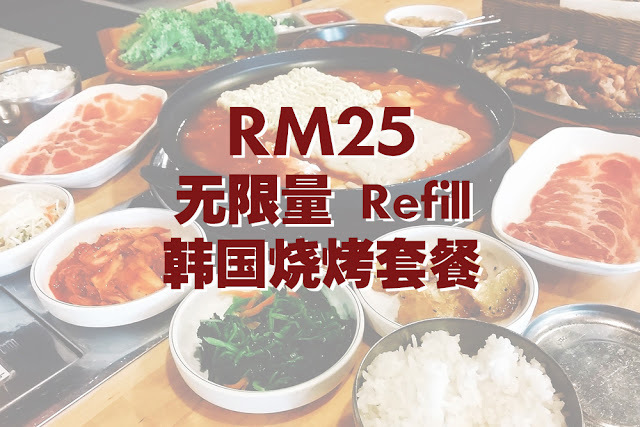 You're assured of drinking a healthy and nutritious FRUIT JUICE DRINKS that was made recently, unlike long life Fruit Drinks that can left sitting on the shelves without refrigeration for many months. Now that you know the facts and prefer to enjoy fresh fruity goodness with higher juice content, be sure to pick a FRUIT JUICE DRINKS the next time you're out grocery shopping.